You’ve no doubt seen double exposure images like the one above before, and if you’re like me, you find them incredibly impressive. And though they might look like they’re really complicated to make, that couldn’t be further from the truth. In reality, all you need is a couple of images, a computer, and Photoshop, and you can create double exposure portraits too! 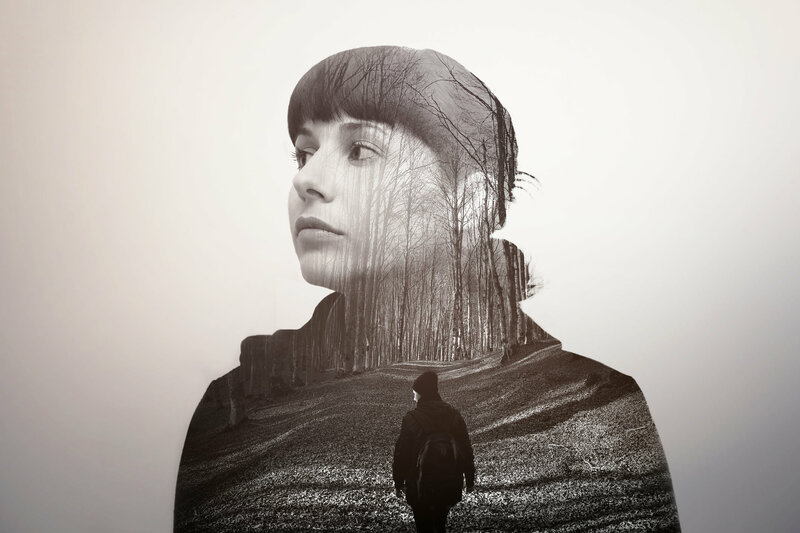 In the video below, Chris from Eye Stocker takes us through the step-by-step process of creating double exposure portraits in Photoshop. Even if you’re brand new to photography, the steps outlined in the video are incredibly easy to follow. You’ll learn all the essentials, from making selections to creating layer masks to removing backgrounds and everything in between. You’ll also learn how simple it is to combine the two photos together. 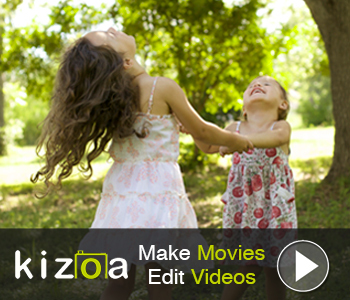 Even better, the video is less than 10 minutes long, so you’ll be creating these amazing images in no time!